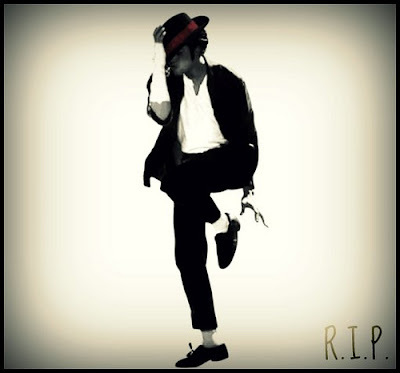 A day ago Michael Jackson died. Thanks to the wonder of Television (I have Plasma LCD with BLU RAY- limited edition) I was able to watch many tributes to him. 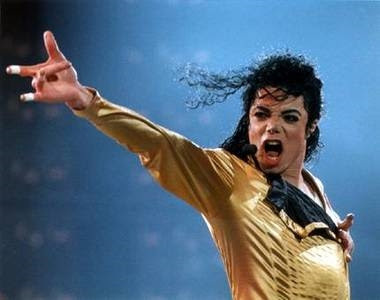 Today I notice that there is a full-scale international investigation headed by the media to find out how Michael Jackson died. The media never left Michael alone when he was alive and they’re still not leaving him alone once he’s passed on into the afterlife. So how did Michael Jackson die? Now why did I just say all this? It’s because as an influential man I get blamed for a lot of things. We live in a society of blamers. But thanks to statements verified by one’s Chief Public Relations Officer one’s blame can always be cleared. Once the blame is cleared it is one’s duty to get back to being a member of society by placing the blame for a particular event by blaming someone else. This is exactly what I have done. The bear cartel has blamed me for the death of Michael Jackson. Now that I have cleared my name by issuing a statement I shall place the blame on someone else. Thus the cycle of blame continues and when the circle of blame comes full circle the Maharashtra government can order an enquiry headed by someone. When that enquiry committee report comes out another new circle of blame begins which is almost always started by the opposition party. So who killed Michael Jackson? 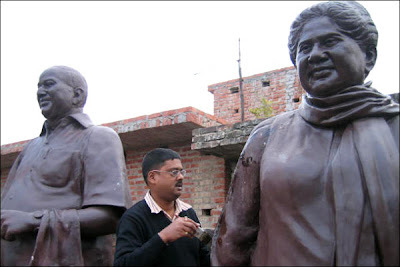 Mayawati considered Jackson an enemy because MJ liked to erect his statues but Mayawati is also obsessed with erecting statues. 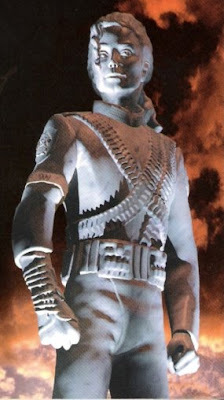 Both parties went to the same statue maker. 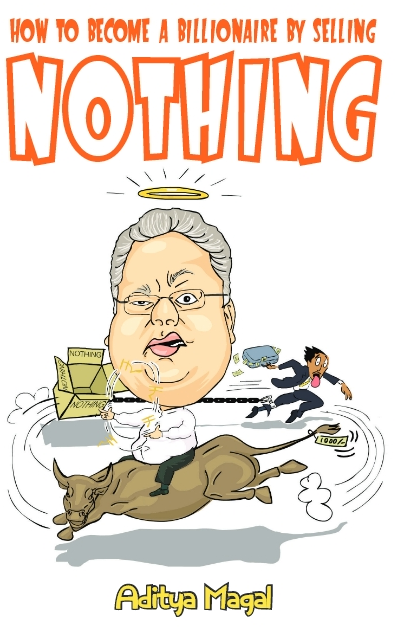 MJ due to his celebritydom was always given the first preference which irritated Mayawati. She thus got rid of the competition by attacking MJ. Mayawati still blames MJ for stealing her dance moves. MJ is connected to Mulayam Singh because Amar Singh knows Amitabh Bachchan who knows Anil Ambani who owns Dreamworks Studios which has produced many films whose original soundtrack has featured songs by Michael Jackson. Since MJ is a foreign national who is not a policeman in UP, he cannot be transferred thus he can only be eliminated. 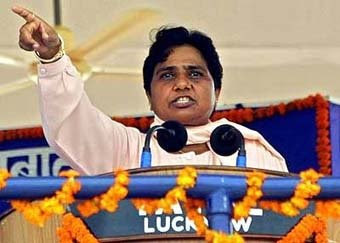 Michael Jackson loved Mahatma Gandhi, Mayawati does not. These are just a few reasons why Mayawati killed Michael Jackson according to NOIDA police. If you live in a world inhabited by Mayawati, NOIDA police, terrorists, recession, depression, crime and poverty. You are indeed better off dead than alive.